According to a report at Endurance Info.com, Nissan is planning a major announcement in regarding to Nismo, and Nissan Motorsports. So far Nismo has shown the Juke Nismo, with a Nismo 370Z to be expected at the Geneva Auto Show. Nismo has already been producing versions of their cars for the US market, but we expect a more hard edged focus on future Nismo product. Nissan has already begun introducing Nismo-badged performance versions of its road car products. The first Nissan road car to get the Nismo treatment, the Juke Nismo, is already on sale in Europe and Japan and will be launched in the U.S. in the second quarter of this year. 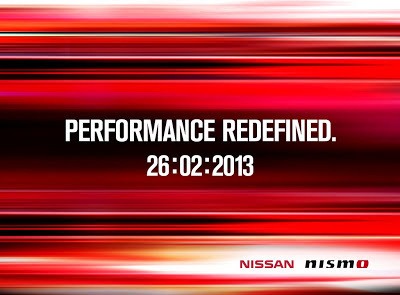 The next model to come will be a new version of the 370Z Nismo which will make its public debut at the 2013 Geneva Motor Show in March. Nismo is also expected to reveal more about its future motorsport activities at the event.